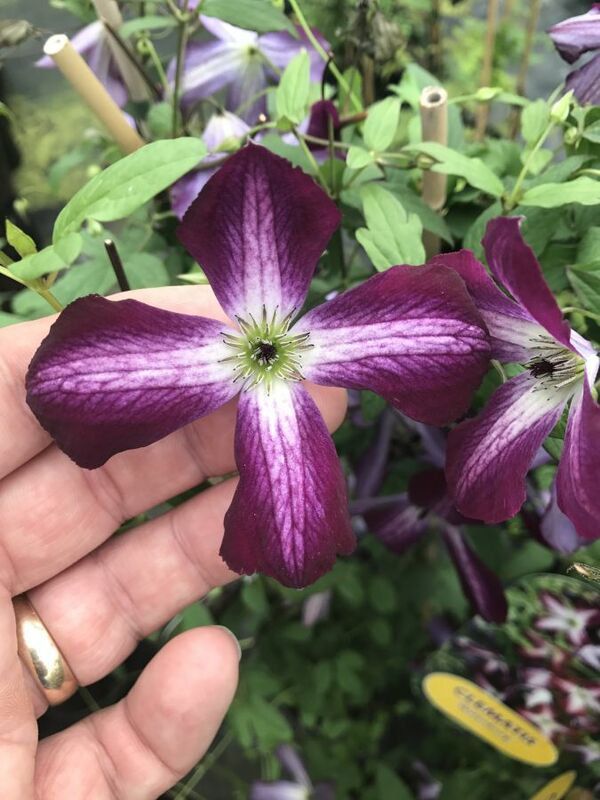 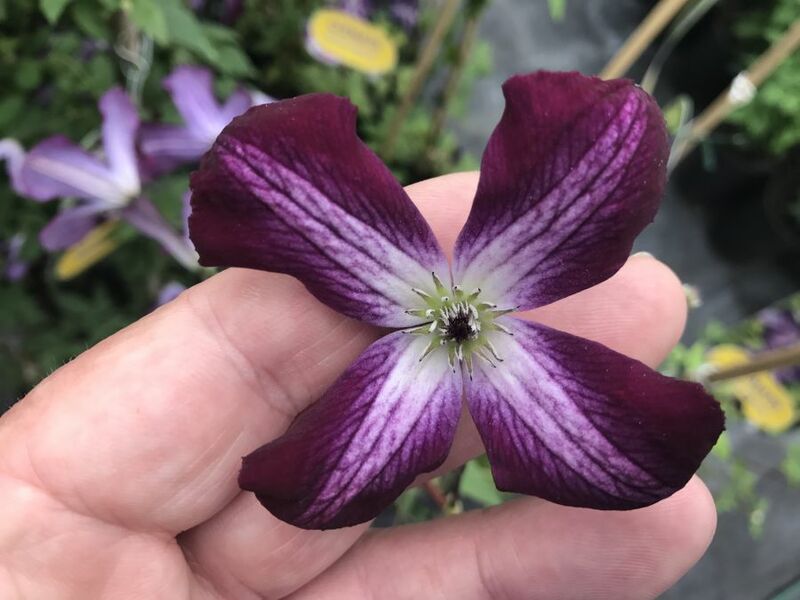 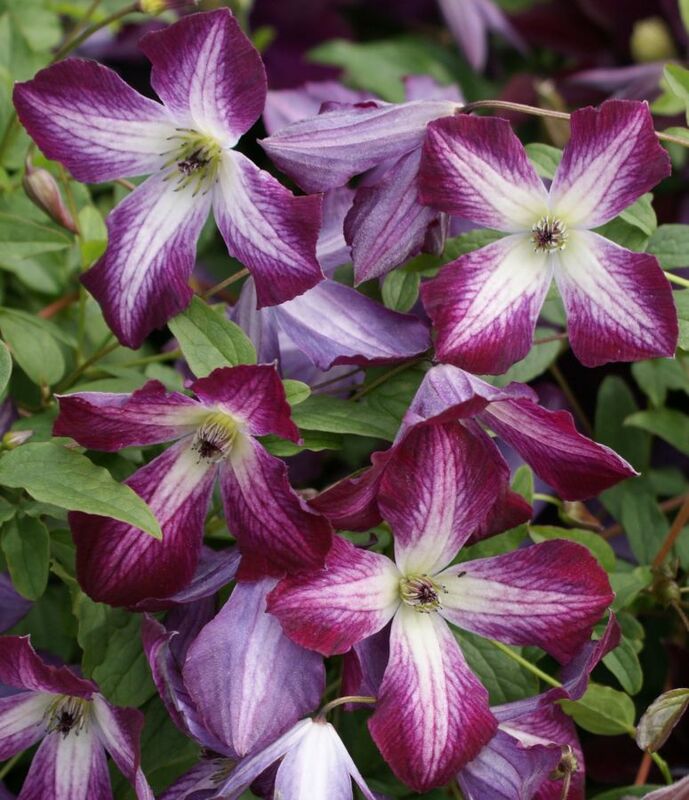 Clematis viticella Walenburg is new to our nursery for 2017, this nice 2-tone flower is a great addition to our viticella collection. 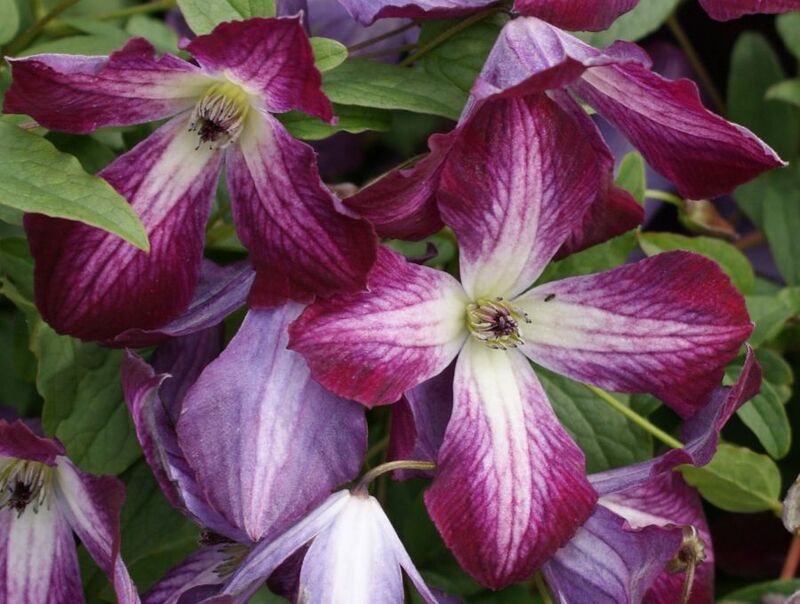 viticella Walenburg will grow to heights of around 12 feet and will flower from july to the end of September. 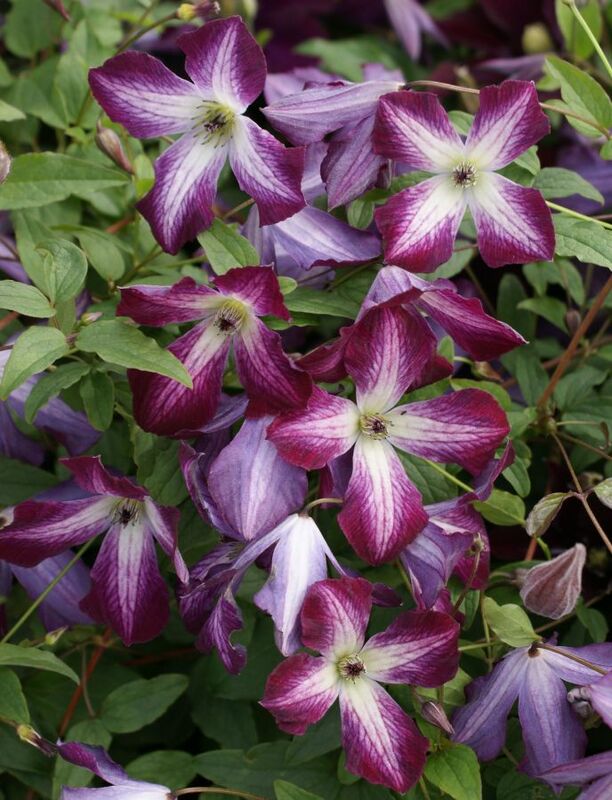 You can plant it in any aspect at all, and its also possible to grow it in a pot if you wish? 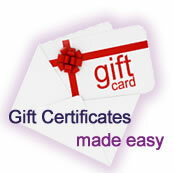 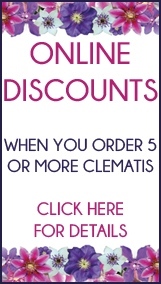 Clematis Shoppers online: 437 .